If you are diagnosed with a failed root canal treatment, you are likely considering your next step. Although a failed root canal is fairly uncommon, it does occur and needs to be addressed immediately to preserve your oral health and comfort. Why does a root canal fail? Undetected canal branches. It is not uncommon for some teeth, especially molars to have three roots with four canals. These canals can be hidden or curved and may have been missed in the initial root canal process. Cracks in the root. If the root in the affected tooth develops a crack it becomes difficult to seal the canal allowing for the possibility of reinfection. Obstruction. An obstruction in the affected tooth such as a filling may prevent your dentist from thoroughly cleaning a canal. Cracked dental crown. 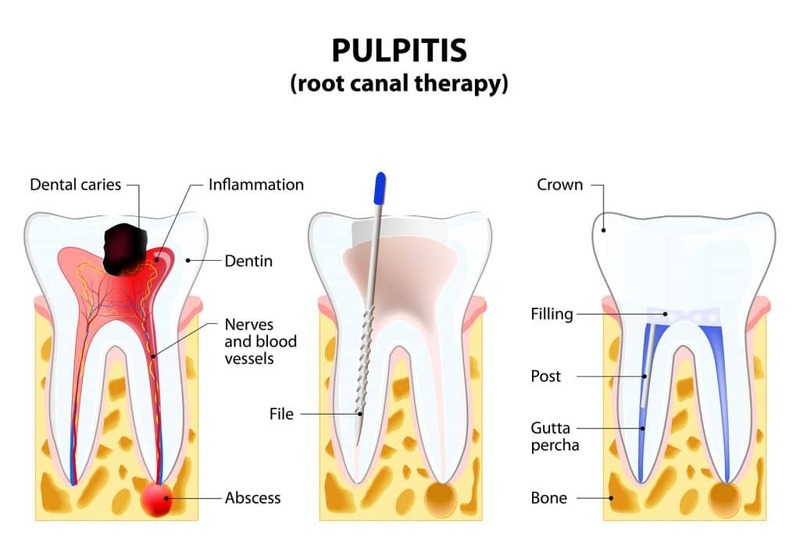 If the dental crown used to protect the tooth structure breaks or cracks or is placed too late after the canals are cleaned reinfection can occur. A breakdown of the inner seal. Over time the inner seal can erode allowing bacteria to enter the root canals. What are the treatment options for a failed root canal? Retreatment has a high success rate. Your dentist removes the original filling, disinfects the canal and reseals it to prevent further infection. An apicoectomy is typically performed if the original procedure included a post and a crown restoration or if there is an obstruction that prevents access to the crown. Your dentist will make an incision in your gum to access the root. The infected portion is removed, and the area is sealed, and your gum is stitched closed. If your tooth cannot be restored, your dentist may recommend an extraction and suggest a single-tooth dental implant restoration. This innovative procedure enables you to have a natural looking and fully functioning artificial tooth. The root of your tooth is replaced with a tiny titanium rod that is gently placed in your jawbone. After a few months and once the area has healed the implant is covered with a crown that matches the shape and color of your remaining natural teeth. The option your dentist recommends will depend on the severity of the root canal failure. In dentistry, saving a natural tooth is always the preferred option for dental professionals. A root canal retreatment is less invasive, more affordable and takes less time than dental implant surgery and can preserve your natural tooth. But, if the retreatment fails, you may need to have the affected tooth extracted anyway. 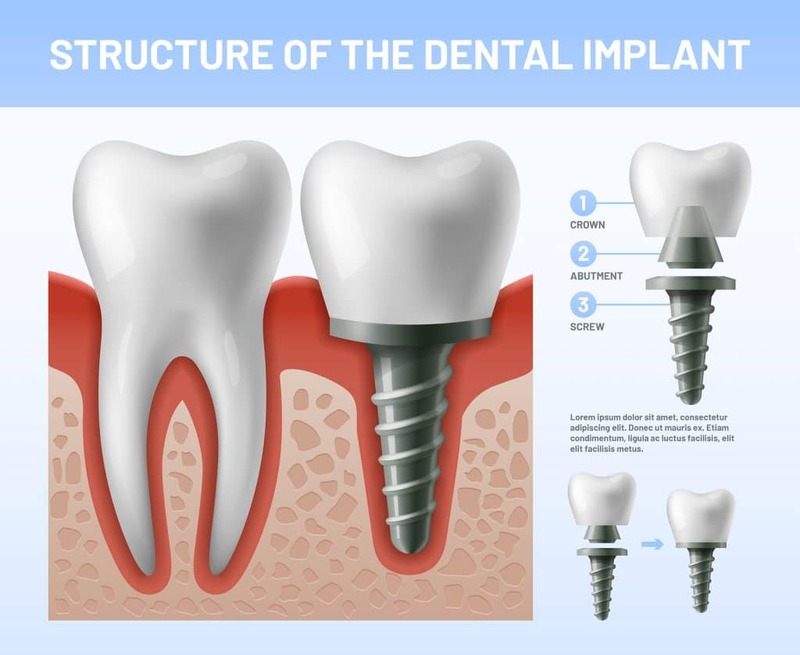 A dental implant is an investment in your smile. It can fully restore the aesthetics of your face, prevent bone loss and enable you to enjoy your best life after an extraction. A dental implant can last onwards of 20 years if cared for properly with good at-home oral hygiene habits and biannual dental exams and professional hygiene cleanings. The choice of root canal retreatment or a dental implant will depend upon the prognosis of the affected tooth and your overall dental health. 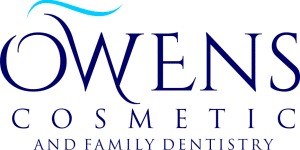 At Owens Cosmetic and Family Dentistry we address the needs of our patients and focus on improving your oral health and overall well-being. Get the dental care you need at Dr. Scott J. Owens DDS by calling us today at 248-626-0772 for an appointment.